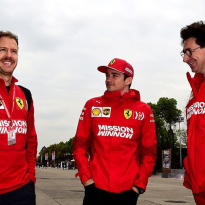 Ferrari team principal Mattia Binotto was forced to concede that Charles Leclerc would have some cause to be upset, after Ferrari's team orders left the young driver stuck behind a Sebastian Vettel struggling for pace at the Chinese Grand Prix. 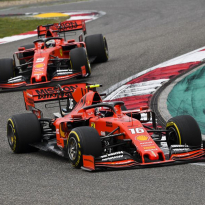 In a race utterly dominated by Mercedes, with Lewis Hamilton and Valtteri Bottas recording a comfortable one-two, Ferrari had hoped that Vettel could match them for speed in the opening stages. 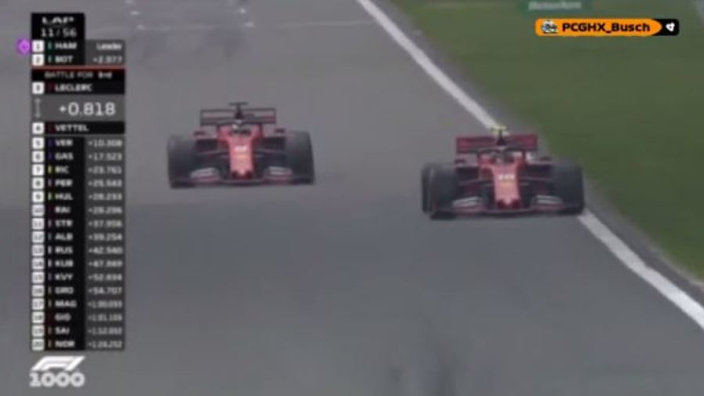 As a result they ordered Leclerc - who had got past Vettel from the race start - to allow the German back in front, but was then losing pace as Vettel struggled to get going. 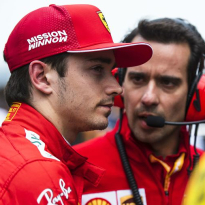 Leclerc said that he would need to speak to team engineers before passing comment, and Binotto admitted that the Monaco-born driver had legitimate cause to be angry. He said: "If Charles is upset, he is right to be upset. Maybe next time it will be to his advantage. "I understand the feeling of Charles, it's a shame for him. At that stage of the race Mercedes were simply faster, we tried to give Sebastian a chance to keep the pace of the Mercedes. "It was not to give an advantage to one driver or the other we as a team did what we could at an important stage of the race." 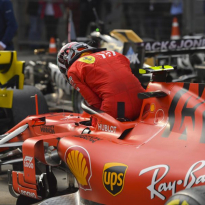 Binotto also said that Mercedes had been better for much of the weekend despite Ferrari's improved pace last time out in Bahrain, and he feels that conditions for the teams could vary on a race-by-race basis this year. He added: "I think Mercedes has been faster since Friday and they proved to be faster today. I think this is the way we need to look at the championship, I think that each single race will be different, when the cars are close you may have different situations. "[On the lack of pace] We don't have a clear idea now, we need to look at the data and try to prepare for Baku."